ChiIL Mama : Arts in the Dark LUMA8 (Light Up My Arts) Halloween Parade Saturday, Oct. 21 from 6-8 p.m.
Arts in the Dark LUMA8 (Light Up My Arts) Halloween Parade Saturday, Oct. 21 from 6-8 p.m.
EVERYONE BECOMES AN ARTIST ON HALLOWEEN! 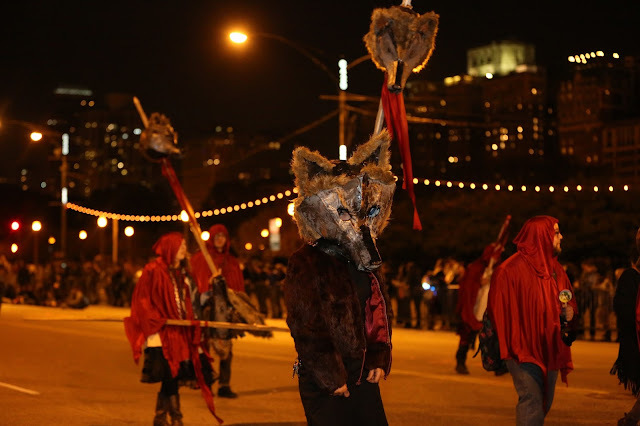 LUMA8, in collaboration with the Department of Cultural Affairs and Special Events and the Chicago Park District, is pleased to announce Arts in the Dark, a festive and enchanting nighttime Halloween Parade along Columbus Drive, on Saturday, Oct. 21 from 6-8 p.m., that will showcase the creativity of Chicago’s diverse cultural community and inspire the next generation of artists. 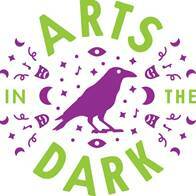 Arts in the Dark will begin marching on Columbus Drive at dusk, traveling from Balbo Ave. to Monroe St., and will be led by eight “Illuminators” chosen for their remarkable efforts in their respective creative fields. It is “parade as art” as contingents combine costumes, masks, spectacle, music, movement, lighting elements and audience engagement. 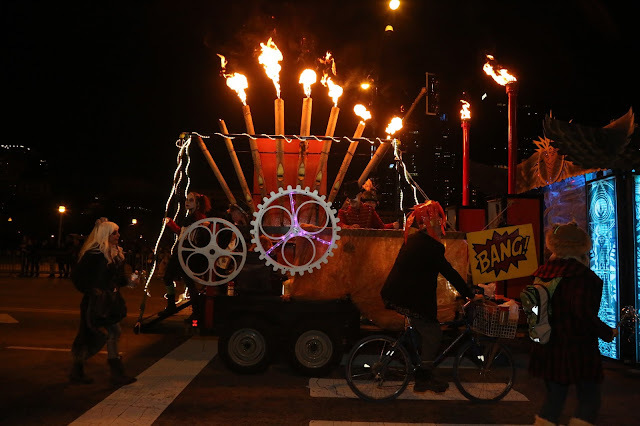 Arts in the Dark draws together Chicago’s vast creative community, from world-renowned cultural institutions to aspiring artists in every field. The Art Institute and School of the Art Institute will march in medieval-style armor, Broadway In Chicago will invite their devoted fans to dress up as their favorite Broadway characters, and After School Matters will have multiple programs participating including West Town Bikes with decorated cycles and riders, the Mariachi Ensemble, Aztec Dance Chicago and The Art of Drumming. LUMA8 also is calling on individual artists to join the parade by creating lanterns using the theme “Under the Sea and Up in the Air.” Awards will be given to the artists with the most creative and best executed lanterns. 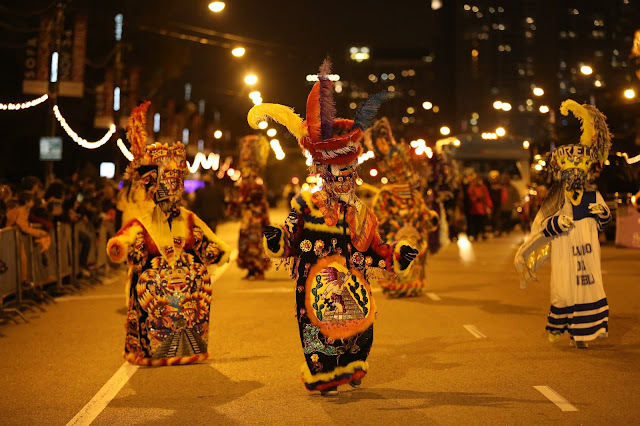 The Arts in the Dark festivities will kick-off at 4 p.m. at Buckingham Fountain, where the Chicago Blackhawks street team will host a pre-parade celebration including music and a Blackhawks inspired mural to commemorate the artist’s holiday in conjunction with hockey. Party-goers can post pictures to social media for the chance to win Blackhawks prizes. Following the parade, DCASE will host a “House Party at the Bean,” and the Chicago Park District will present a family-friendly Halloween movie and candy giveaways in Maggie Daley Park. Sponsors/Partners include Millennium Garages, Blue Plate Catering, Chicago Cultural Mile Association, Cinespace Chicago Film Studios, Concept Effects, Connor J Design, EXPO Chicago, Lagunitas and Mesirow Financial. LUMA8 (Light Up My Arts) is an independent not-for-profit dedicated to creating conversations about Chicago that are heard around the world. 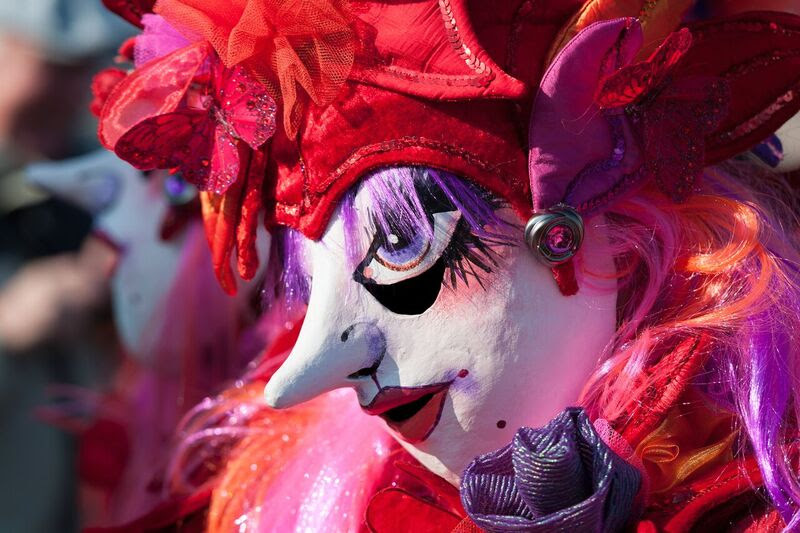 This is achieved through unique cultural events and experiences, often using light and scale as tools, and by developing innovative ways to amplify the effect of existing arts initiatives. It coordinates the work of public agencies, arts organizations and artists to elevate the cultural life of the city, attract visitors, and ultimately generate economic impact. The Chicago Park District is the 2014 Gold Medal Award winner, recognized for excellence in park and recreation management across the nation. For more information about the Chicago Park District’s more than 8,700 acres of parkland, more than 600 parks, 26 miles of lakefront, 11 museums, two world-class conservatories, 15 cultural centers, 16 historic lagoons, nearly 50 nature areas, thousands of special events, sports and entertaining programs, please visit www.chicagoparkdistrict.com or contact the Chicago Park District at 312/742.PLAY or 312/747.2001 (TTY). Want to share your talent? 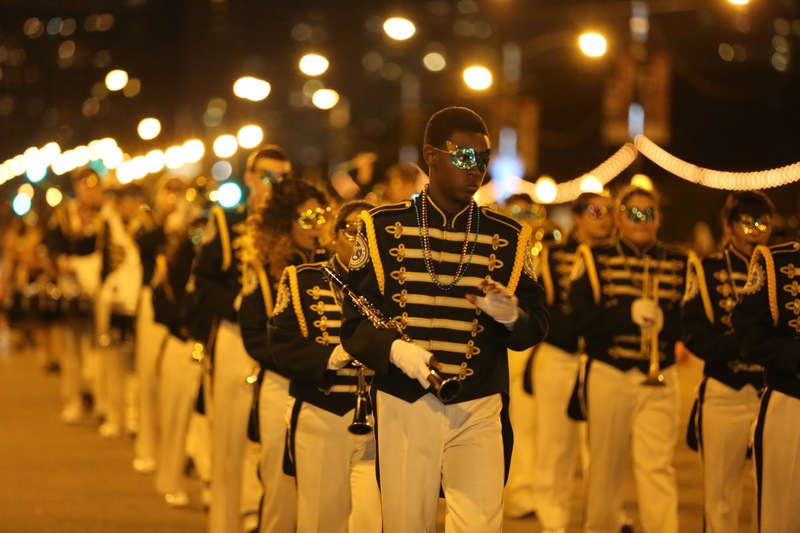 Volunteer in the parks by calling, 312/742.PLAY.